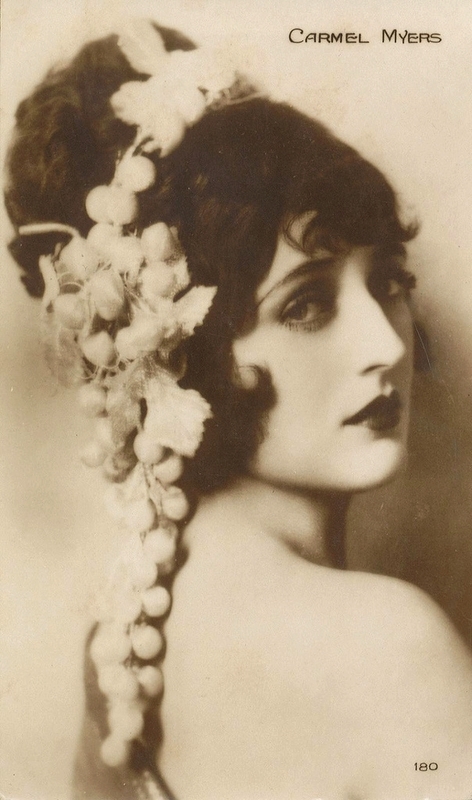 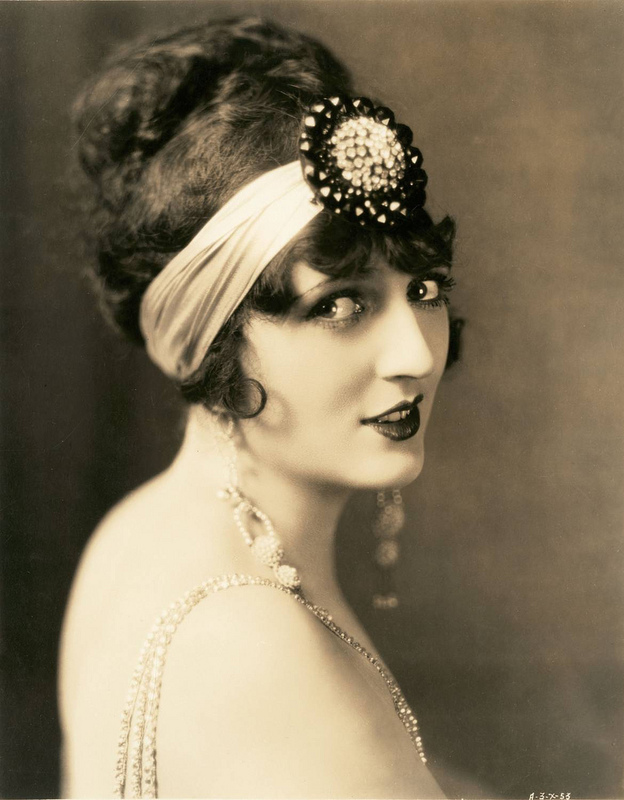 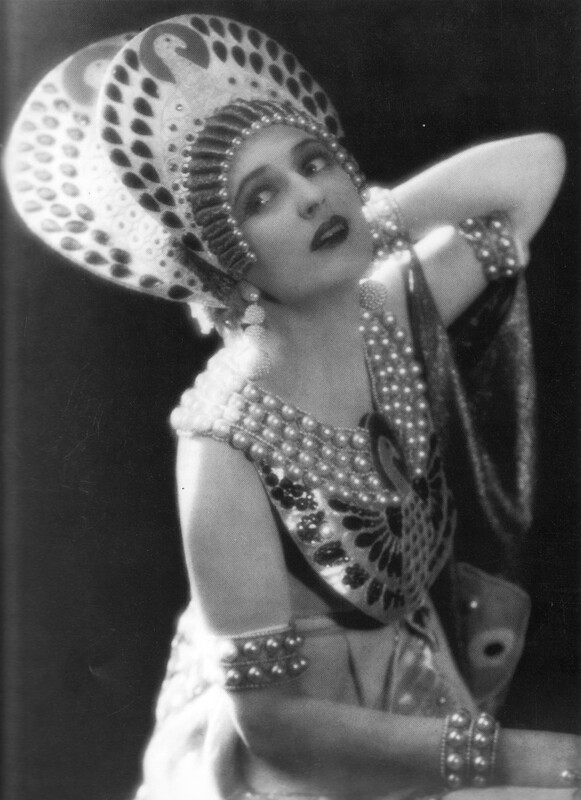 Ruth Harriet Louise for MGM Carmel Myers in Ben Hur , A tale of the Christ directed by Fred Niblo, costume by Erté, 1925. 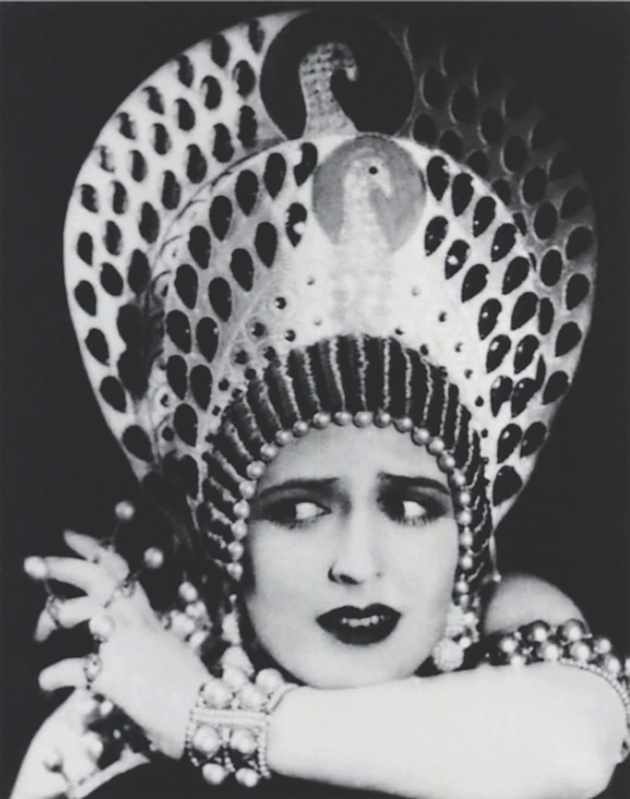 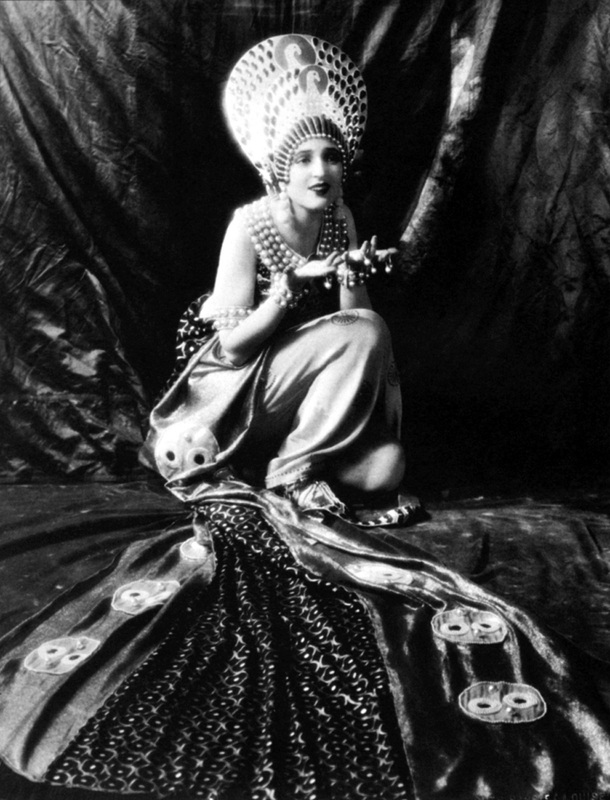 Carmel Myers in Ben Hur , A tale of the Christ directed by Fred Niblo, costume by Erté, 1925. 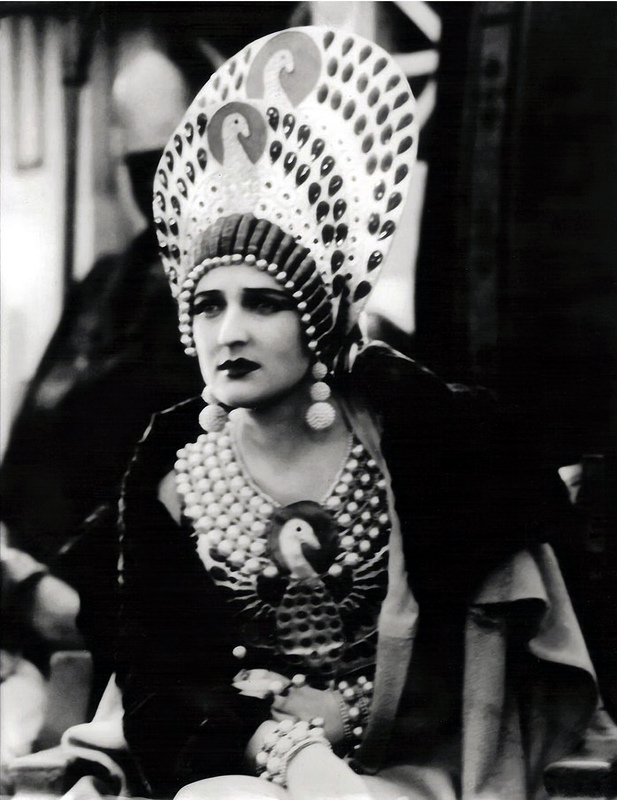 Carmel Myers in Ben Hur ,A tale of the Christ directed by Fred Niblo, costume by Erté, 1925.